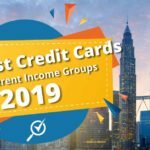 by CompareHero.my, on category "Credit Card"
The right credit card will not only provide you convenience, but it can also help you to save money. 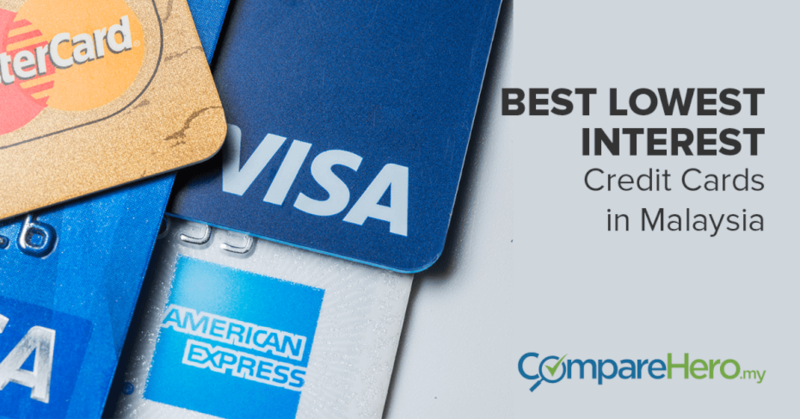 One of the ways to ensure you save money with a credit card is by using a low interest credit card. 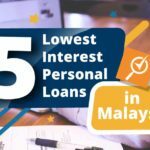 Here are the best low interest credit cards in Malaysia for you to choose from. If you are in the teaching industry, you should definitely take advantage of this as this card is specially designed for teachers. The interest rate is 8.88% per annum. 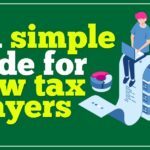 However, you need to ensure you make your minimum payment promptly on or before the due date. 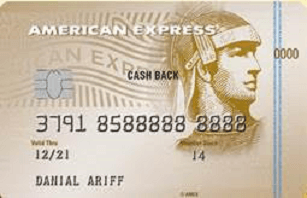 This card also offers the lowest management fee in the market, and there are no annual fees for both the principal and supplementary cards. You will also receive extras with this card such as the free BSN Zing PLUSMiles card. 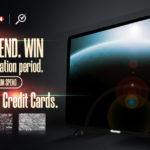 The card works by linking your credit card and Touch ‘n Go so it auto-reloads, and you also get to enjoy rebates and discounts. Teachers and employees under the Ministry of Education, Malaysia. Lecturers in approved public, private institutions of higher education, teachers at MARA Junior Science College (MRSM). Minimum Income: RM24,000.00 per annum. Minimum Age: Principal card – 21 years old, supplementary card – 18 years old. Aside from the low interest rate of 9% per annum, you can also personalize this card. Imagine having a card with a picture of your choice, even a picture of yourself or your loved ones. 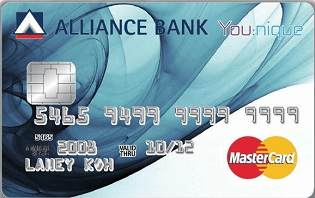 You can even choose your preferred feature, so you can choose to either get rebates, rates or rewards when using this card. 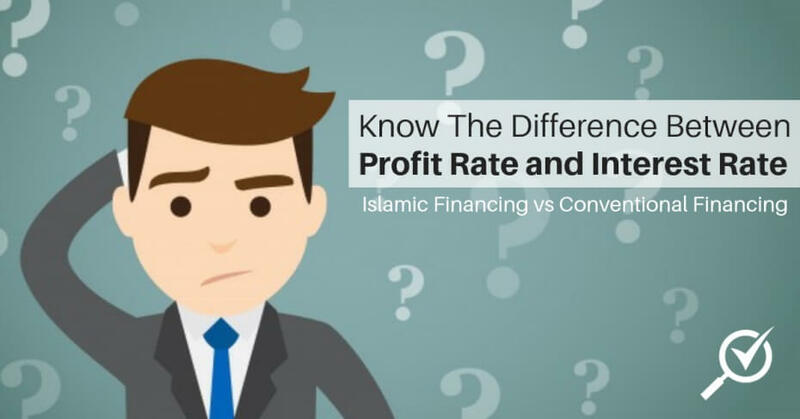 But as for this list’s purpose, choosing the rates feature means you can then enjoy the low interest rate 9% on your credit card balance for the first 12 months. 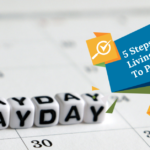 You can continue to enjoy this low interest rate as long as you make prompt payment for your credit card balance. The annual fee is RM148, but it will be waived for the first 3 years. 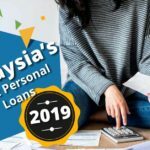 For the subsequent years, you’ll be able to get this amount waived if you spend RM5,000 annually or 12 swipes in a year. 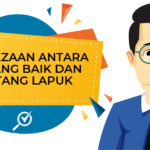 Minimum monthly income requirement of RM2,000. 21 years old for principal cardholder and at least 18 years old for supplementary cardholder. The interest rate that will be charged for this card is 9% per annum and cardholders also enjoy a lifetime fee waiver. 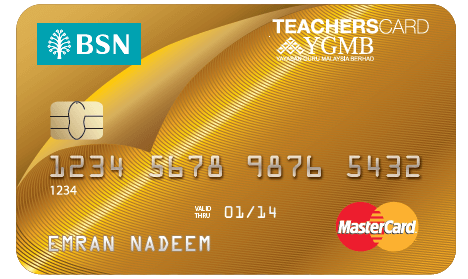 You can also save up to RM730 on finance charges in a year with this card! This is an estimate based on monthly spending of RM2,950, and with a minimum repayment of 5% or a minimum RM25 made for 12 months. For a breakdown calculation of the savings you can make, click here. Malaysians with minimum monthly income of RM2,500 and expatriates with minimum monthly income of RM5,000. Principal cardholders must be between 21 to 65 years old. Supplementary cardholders are for 18 years old to 65 years old. Finally, this is a suitable card for high income earners who enjoy the finer things in life but would still like to save money while at it. The interest rate charged for this card is 9.99% per annum when minimum payment is made before the due date. However, the annual fee of RM500 is quite steep but this is proportionate to the benefits offered with the card. 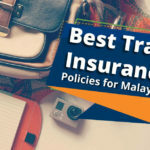 Among the benefits are unlimited cashback, free priority pass to over 600 Priority Pass Lounges worldwide, and AFFIN Bonus of 0.8% with minimum spend of RM100 for retail transactions. The first year annual fee will also be waived upon approval of the card. Minimum monthly income of RM10,000. Available for Malaysian and expatriates. 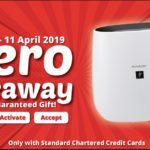 However, for expatriates, a fixed deposit will need to be pledged for the credit card facility and will need to be maintained as long as the credit card is available. 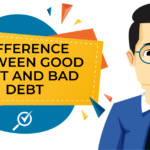 Take note that that although the cards mentioned above charge low interest rates, (as most credit cards charge 15% interest on credit balance), the interest rate can reach a high of 18% if you miss a payment. Remember to at least make the minimum payment every month to keep enjoying the low interest rate.